These targeted treatments will gently but firmly take on the challenges of sensitivity, oiliness and dullness for healthier complexions. 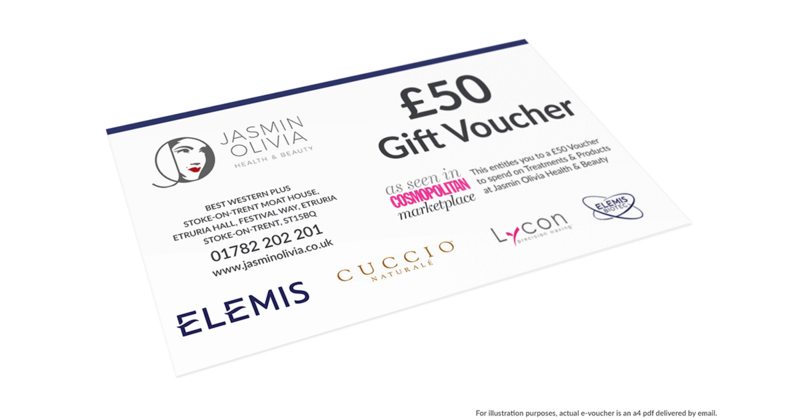 Give that special someone a treat with our eGift Vouchers. Delivered direct via email and redeemable on Treatments and Products at our Salon. 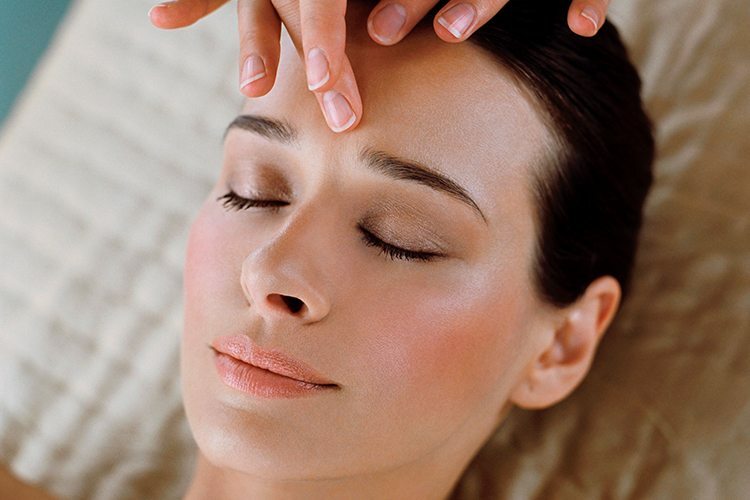 Click the button below to book your Facials with one of our highly trained aesthetic practitioners at our salon. 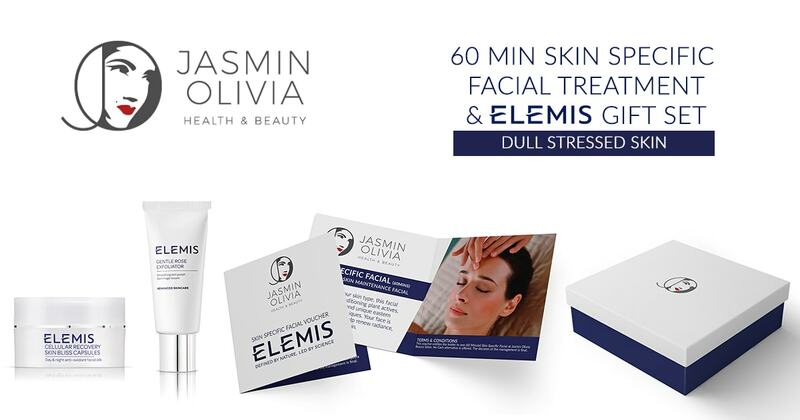 All of our clients benefit from free parking, please ensure you book your vehicle registration in at the salon reception when you arrive for your Treatment. 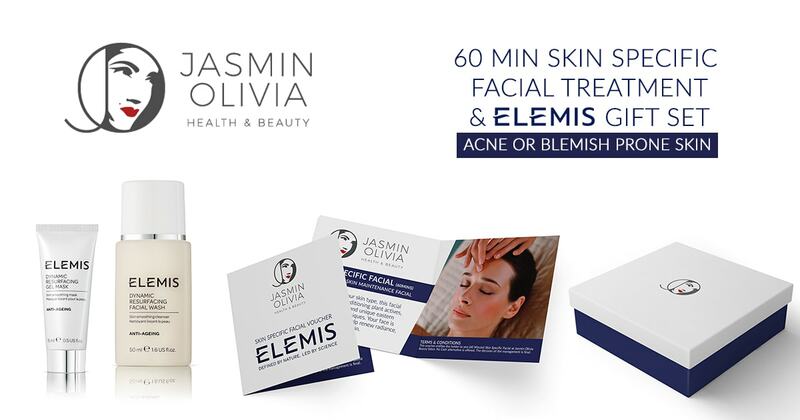 Jasmin Olivia Health & Beauty Salon is located at the Best Western Plus Stoke-on-Trent Moat House, Etruria Hall, Festival Way, Etruria Stoke-on-Trent, ST15BQ. We reserve the right to refuse service. We do not hold any credit card information or share any data.